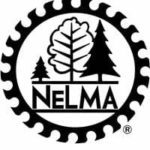 (Cumberland, ME) – The Northeastern Lumber Manufacturers Association (NELMA), the rules writing agency and marketing arm for lumber throughout New England and the Great Lakes region, has launched a completely updated website at www.nelma.org. Easy access. The things users want the most – product locator, member locator, and the Grade Rule book, are now clearly visible on the home page. Archives. Ever wondered what’s in the NELMA library? Click on the new Archives link for a catalog of all 1,914 publications held in the NELMA library. Included: PDFs of the popular White Pine Monographs. Searchable by keyword, the library catalog outlines more than a century of publications, to include videos and VHS. NELMAtv. Searching for one of the popular NELMA videos on the association’s YouTube channel? All YouTube content now appears directly on the new website and is organized for instant accessibility. Fresh Look. The site is easy-to-navigate, sections are labeled clearly, and visual representation draws the user in. 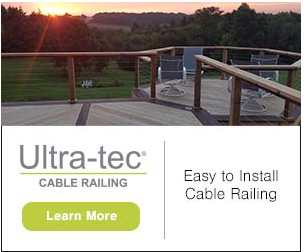 websites: www.nelma.org, www.easternwhitepine.org, www.sprucepinefir.org, and www.sustainableversatility.org.